A suspected spy photo of the Nokia Lumia1820, indeed this should not continue to say "Nokia Lumia" has been leaked by Qxerro. Microsoft might plan to name their mobile “Lumia”, rather than “Nokia Lumia”. 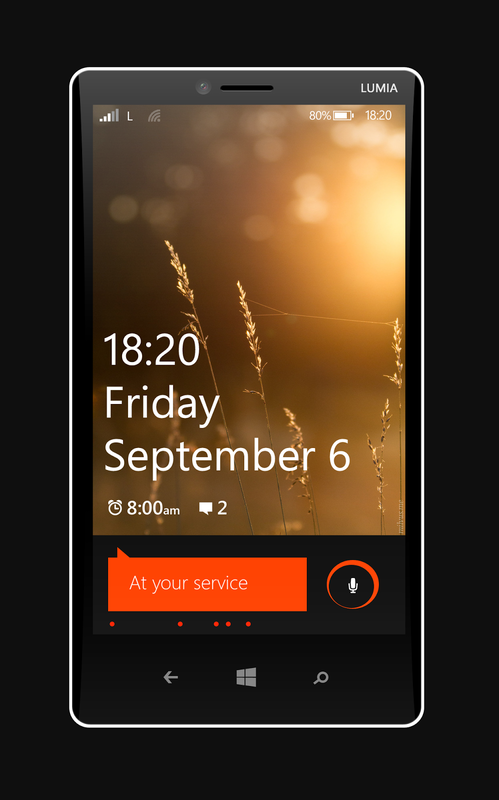 This change is expected because Microsoft recently had posters of Lumia520 without Nokia logo. In this spy 1820 photos, previous "Nokia" logo replaced "Lumia" logo. Also note the voice command feature, which might be the new “Cortana” voice assistant app, as well as the phablet styled spacings of the Windows keys. 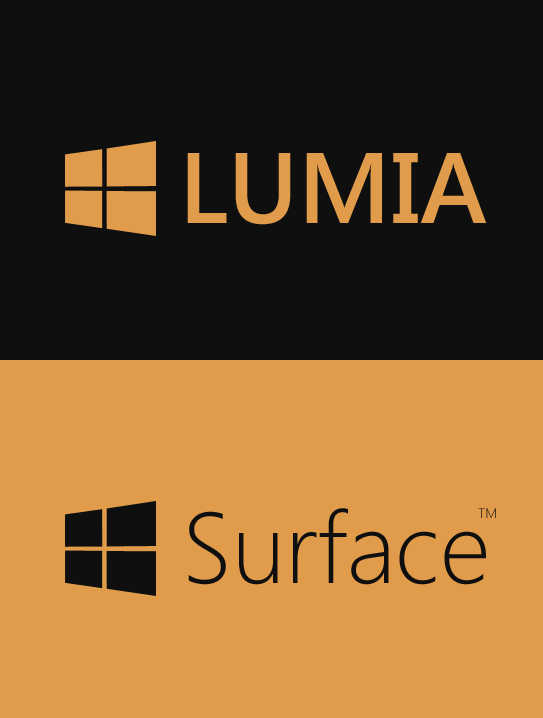 Qxerro had also shared what appears to be the new Lumia logo, which similar to the redefined Surface2 logo. However, these messages are also to be further confirmed.